It is with much delight and the greatest honor that we welcome you—and your beautiful radiant soul—to Light on Light Magazine. No matter where you are along your journey today, whether you have lost your little inner light amid life’s struggles, or are shining your light and seeking to further grow and develop in spiritual practices to shine even more brightly, or if you are already letting your inner sun shine radiantly in the world, Light on Light is dedicated to illuminating the light of wisdom and compassion of spiritual practices and inspiring lifestyles for the flourishing of health, mind, and spirit every day, for everyone. Along with Host Editor, Karuna, we welcome you to share your journey, to explore, and to shine with us here. May your inner light shine brightly along every road you are traveling. I admit it: I have a crush. Yes, he’s tall and handsome, but that’s not what I love about him. What’s really special is that he sees everyone through the eyes of the new consciousness, appreciating each individual for who they are and the gifts they bring. There is no one who doesn’t matter in his eyes, no one to be overlooked, no one whom he does not see as the expression of Divine love. And that’s how I’d like to be. We are all familiar with the Hindu greeting, “Namaste” (or “Namaskar”), spoken with palms together in prayer position at the heart. 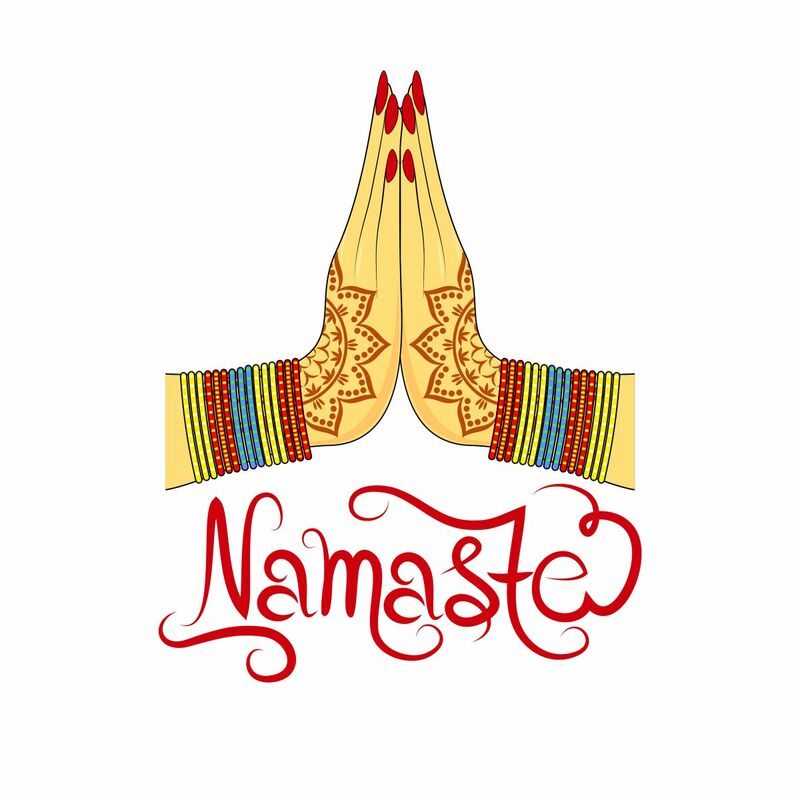 The term, from ancient Sanskrit, literally means “bowing to you,” but according to Yoga Journal, “The gesture Namaste represents the belief that there is a Divine spark within each of us that is located in the heart chakra. The gesture is an acknowledgment of the soul in one by the soul in another.” In other words, the Divine in me recognizes the Divine in you. In our old way of thinking, we automatically judged people for what they could give to us: as family, friends, teachers, business associates or objects of desire – or I did, anyway. We turned away from people who seemed needy or to have nothing to offer. The new consciousness affirms that we are all in essence expressions of the Divine, joined in an inherent unity with one another in the great cosmic dance of life. Our differences are not to be ranked but celebrated.